You are strongly encouraged to make some kool aid stains on wool carpet and practice the procedure given here to perfect your skill before attempting to remove stains from customers' carpet. 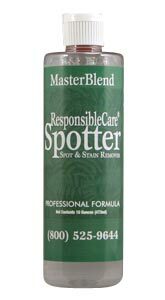 ResponsibleCare Spotter is a professional spotter which gives outstanding results for spotting on carpet, upholstery and clothing. A true 'green' alternative, it is non-toxic and contains no hazardous ingredients. 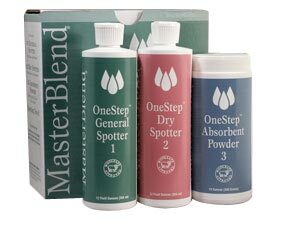 MasterSpotter All Purpose Spotter is for water- and oil- based spots. 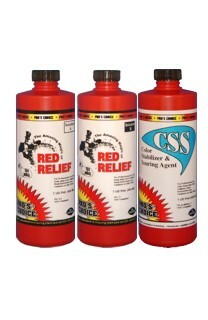 A new corrective treatment for all types of yellowing on carpet and upholstery. Very effective for removing stains from red wine, grass, tea, food dye, and furniture stains. 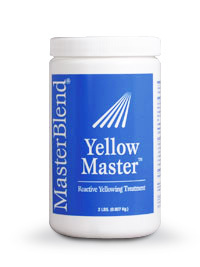 Magic Stain and Dye Remover is designed to remove fugitive dyes, red stains, ink, urine stains, and some mustard.